The College of Education has acquired two additional interactive whiteboards to go along with the one that was installed last year (summer 2010) in BRNG 3295. 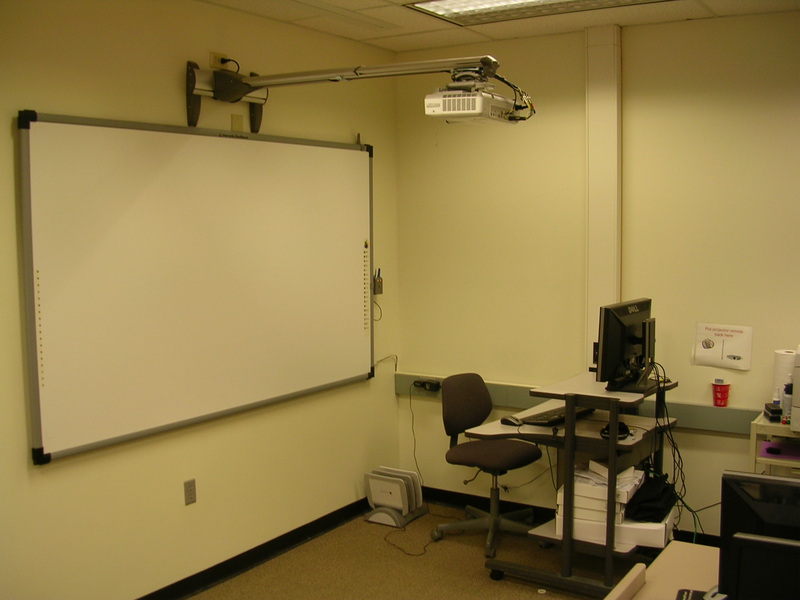 We now have eInstruction interactive whiteboards permanently installed in BRNG 3288 and BRNG 3295. 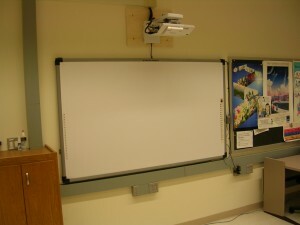 In addition to these, we also have a portable SMART Board mobile cart system (currently located in BRNG 3295). 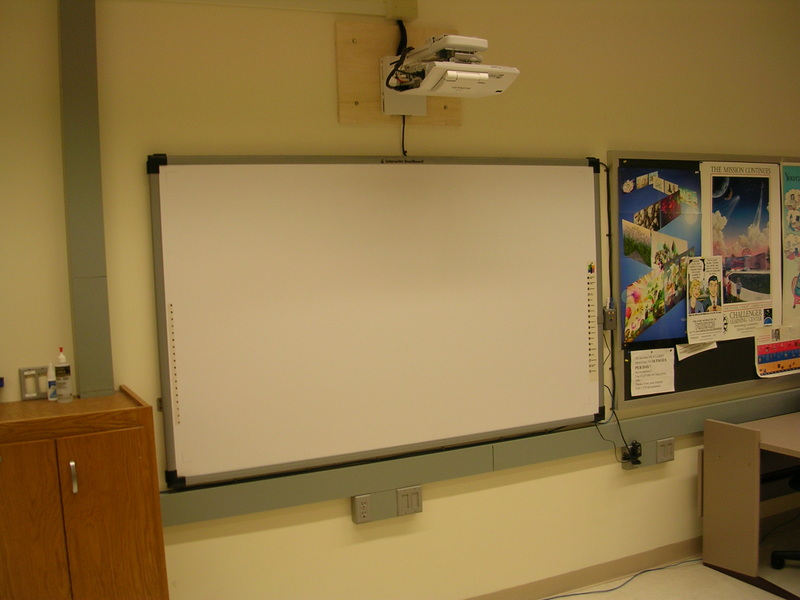 Please see below for more detailed information related to the manufacturers of these systems as well as pictures of our current hardware. 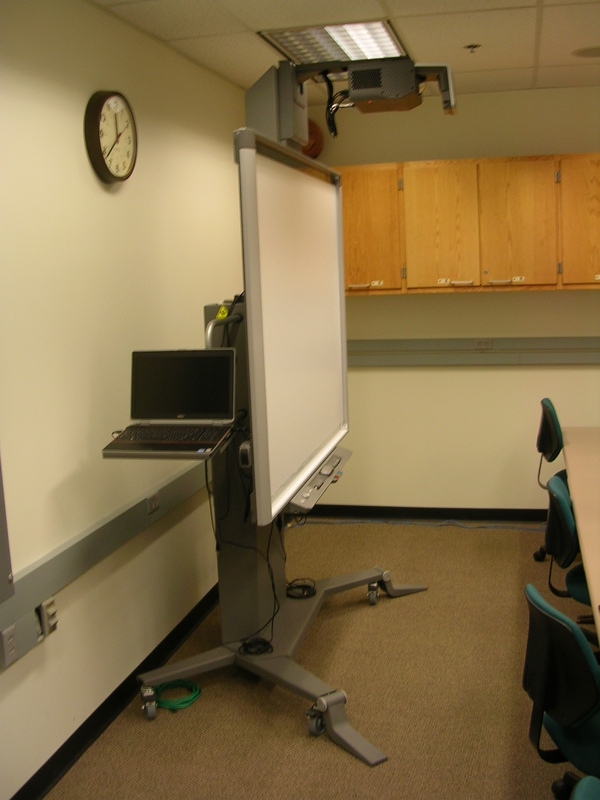 If you are interested in seeing one of these systems in action or scheduling their use, please contact the Education IT team at edit@purdue.edu.